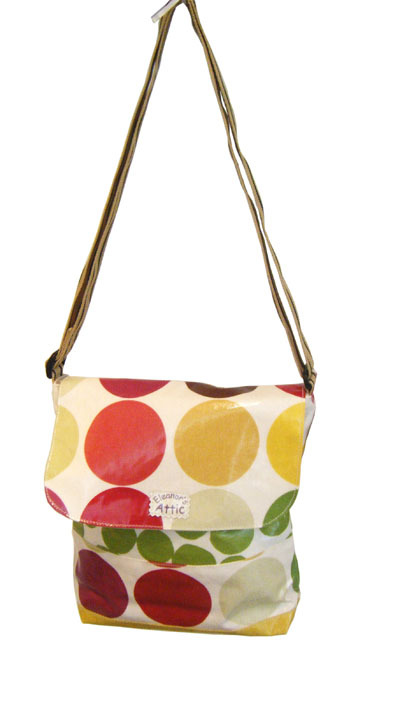 All bags are lined in a heavyweight contrasting cotton fabric. 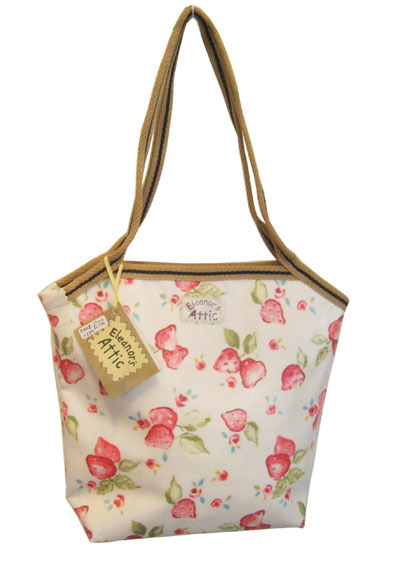 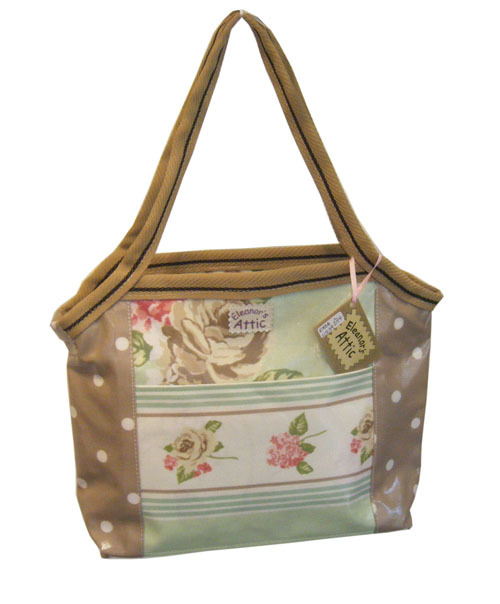 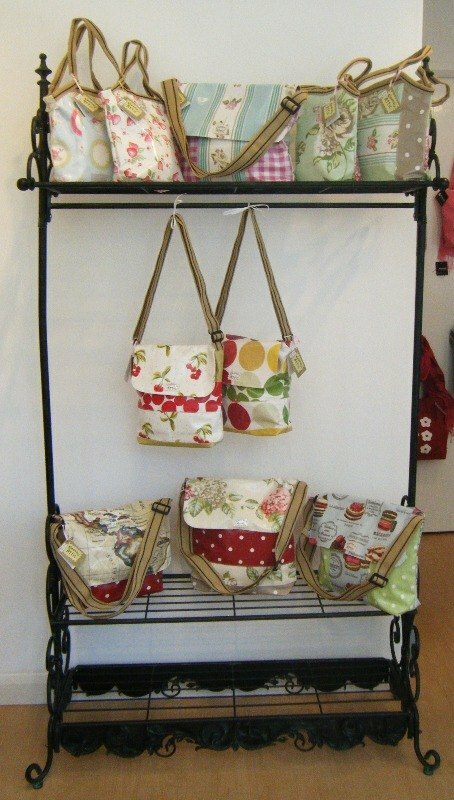 Each Eleanors Attic bag is a one off, there are 100's of combinations of fabrics!! 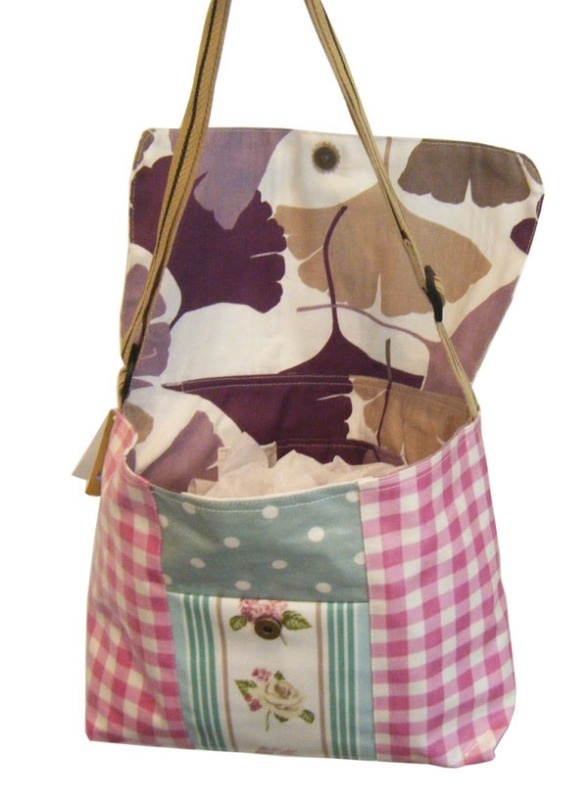 To view our current selection please cligk HERE.